You need to buy a special item only available until late April. 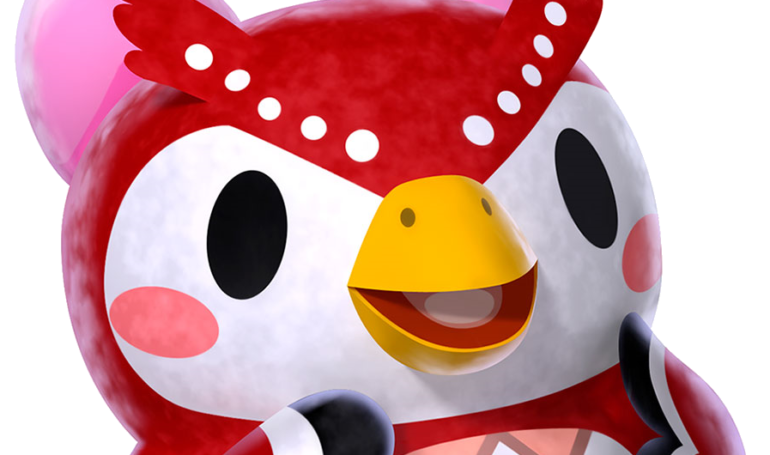 Celeste, an Animal Crossing series regular, is the next alumni to make her way over to Animal Crossing: Pocket Camp. Like Tom Nook and K.K. Slider before her, Celeste is only available with a limited-time item purchasable in the special item tab in Pocket Camp’s Craft tab. If you want Celeste to visit your campsite, you’ll need to purchase Celeste’s telescope—an item that costs a hefty 350 Leaf Tickets. You’ll only have until April 28 to purchase the telescope. If you don’t have enough Leaf Tickets to purchase the item, you can buy more Leaf Tickets at the order screen. Once you hit Craft it!, a new screen will pop up asking if you want to buy Leaf Tickets. There are a number of packages available for purchasing Leaf Tickets, but they all cost real money. Leaf Tickets can also be earned by completing event challenges and stretch goals. Only one special animal can visit your campsite at a time, even if you have all three special items—Nook’s chair, Slider’s stool, or Celeste’s telescope. Celeste is known for her interest in the stars, so the telescope as her item makes sense. In Animal Crossing: Wild World and City Folk, Celeste worked as the observatory operator. Most recently, she was the museum exhibition room manager in New Leaf.